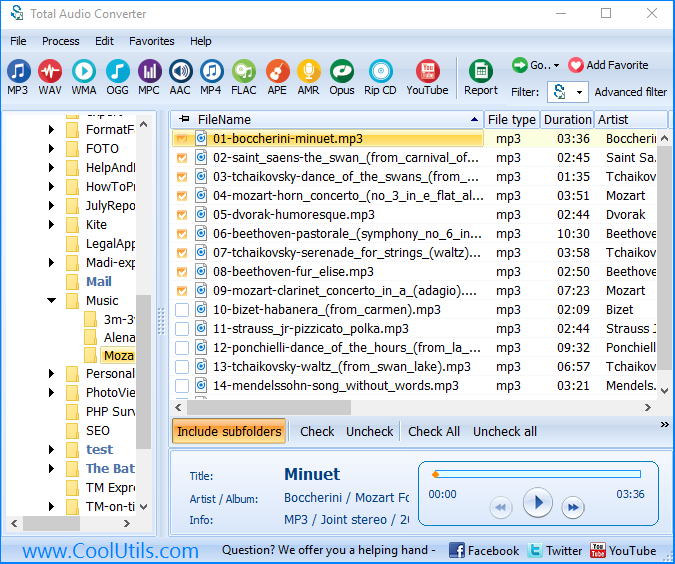 < a> If you have a collection of music on CD disks and want to make it suitable for playback on modern portative players or simply on PC, it is better to convert CDA tracks from CD into another music format that will be compatible with your devices. 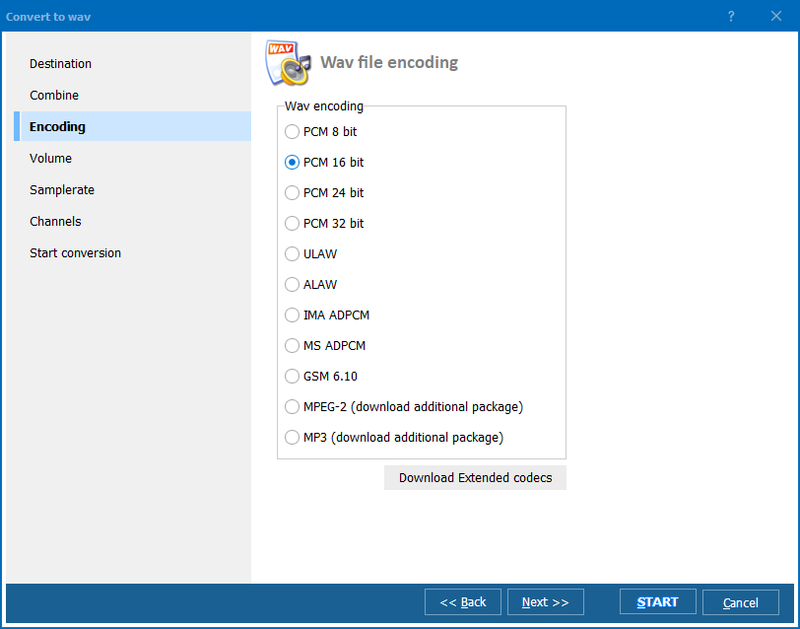 As a variant, you can convert CDA to AAC files that now are supported by a vast majority of virtual application and playback devices. Track list: here you can select all the tracks from CD you need to convert. 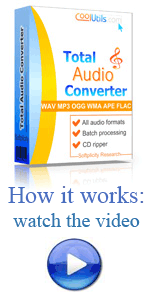 Convert to: here you can select the music format for conversion. To enable CDA AAC converter, check the ‘AAC’ variant. Samplerate: choose one samplerate of the range from 8000 to 48 000 Hz. Channels: here you are able to define the number of sound channels for future converted files. Stereo, joint stereo, mono or dual channels are available. 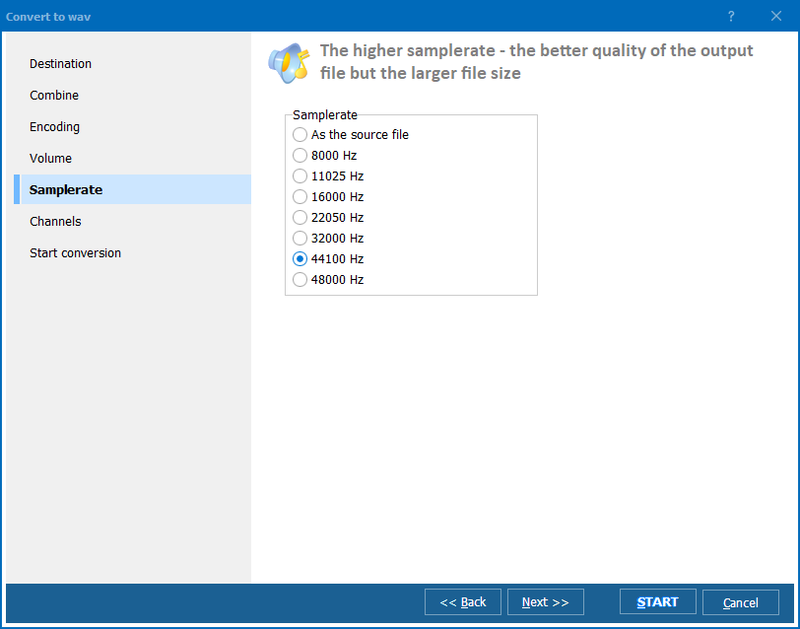 Bitrate: select the bitrate you need. Remember that the higher bitrate, the bigger file size and the higher sound quality are. Start conversion: in this inlay you can revise the options set you’ve made. You can set all the options manually or use default settings that provide with average quality conversion. The last variant can save your time if you need to do it in the fastest possible way. Download your copy now. Our users say: I think the program is GREAT. Your program is like two clicks and I'm converting. It was just what I was looking for. Thanks.